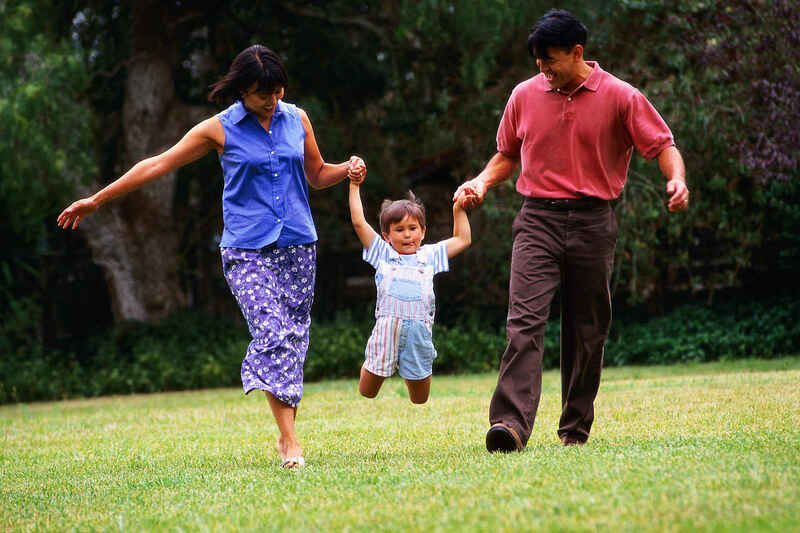 Make a difference in the lives of children today! We are no longer accepting donations on this campaign, but there are other ways for you to support us today! 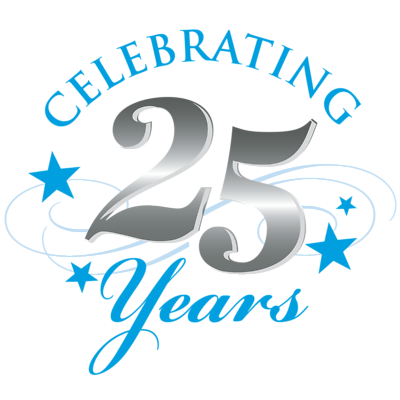 Prevent Child Abuse Habersham was founded in 1992, which means we are celebrating 25 years of service in our community! Help us celebrate by making a $25 donation. You can choose to give a one-time donation or you may decide to give $25 per month! Most worthy campaign in Habersham County. I believe we can all make a difference a little bit at a time!